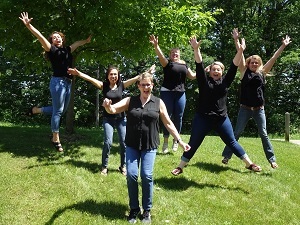 Dr. Debra Lewis, DDS and her staff take pride in offering quality dental care in a calm, positive environment. Each staff member is highly skilled in providing quality dental care as well as outstanding customer service. Their goal is simple: to provide excellent oral health care for the whole family and to be of service to the community. Please read the profiles below to learn about our team! Dr. Debra Lewis, DDS has been delivering comfortable, quality dentistry for over 30 years. Shortly after earning a Doctorate of Dental Surgery from the University of Michigan in 1985, Dr. Lewis based her practice in Flint, MI. 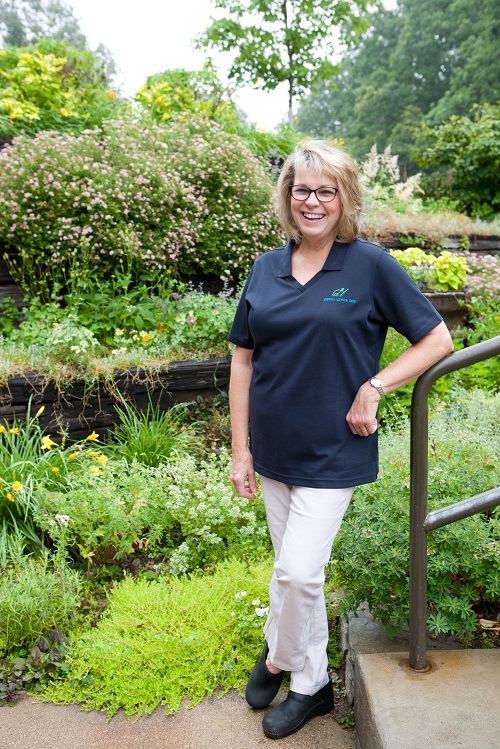 After 11 years in Flint, she moved the practice to Interlochen, MI and began seeing patients here in 1997. Since that time, Dr. Lewis has remained current with the latest dental tools and techniques by participating in continuing education on topics such as esthetic dentistry, gum tissue advancements, evaluation of occlusion (bite alignment), bruxism (teeth grinding), Temporomandibular joint (TMJ) disorder, sleep apnea, and business management. Emma Youngblut Emma joined Dr. Debra Lewis' team in October 2015 as a Chairside Dental Assistant. She is a certified dental assistant and has been in the dental field for over 20 years. 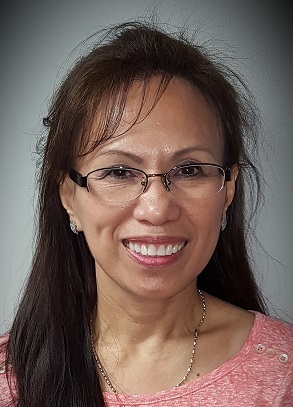 She enjoys working with patients and her favorite part about assisting is seeing how happy the patients are when they leave the office with a new smile. Outside of the practice, she loves gardening, cooking, making jewelry in her spare time and walking in the woods with her Yorkshire (Haley her dog). She's been married for 30 years to Greg. They both enjoy riding his Harley. Emma has just recently moved to Beulah and is loving the upnorth life. With many years of experience in dentistry, our team of hygienists is well trained in helping our patients maintain healthy teeth and gums. With gentle hands, our hygienists are very thorough when providing oral health care and strive to make a difference by compassionately encouraging oral health care. They are empathetic, good listeners, and very knowledgeable about the many dental care products available today. They are dedicated to continuing their dental knowledge through education and are great resources for information on maintaining good oral health between dental visits and for a lifetime. Crystal Reed has been a resident of Benzie County for almost 30 years. 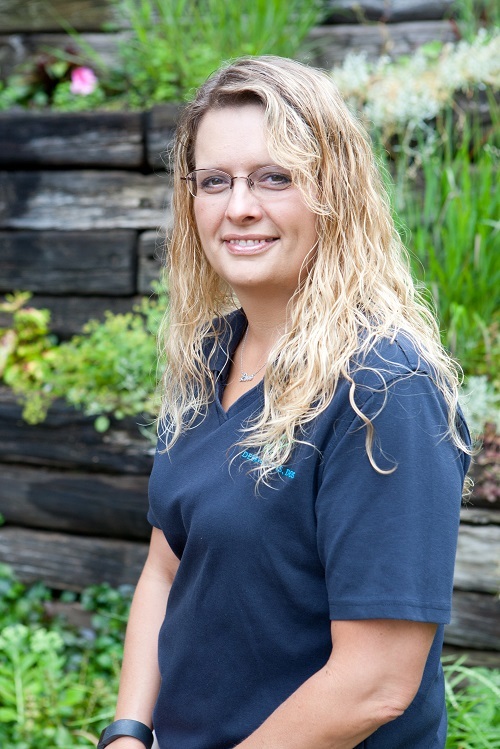 She’s been a part of our team for almost 20 years! Crystal enjoys spending time with family and friends and loves the great outdoors! Paige Rutowski was born and raised in Onekama. 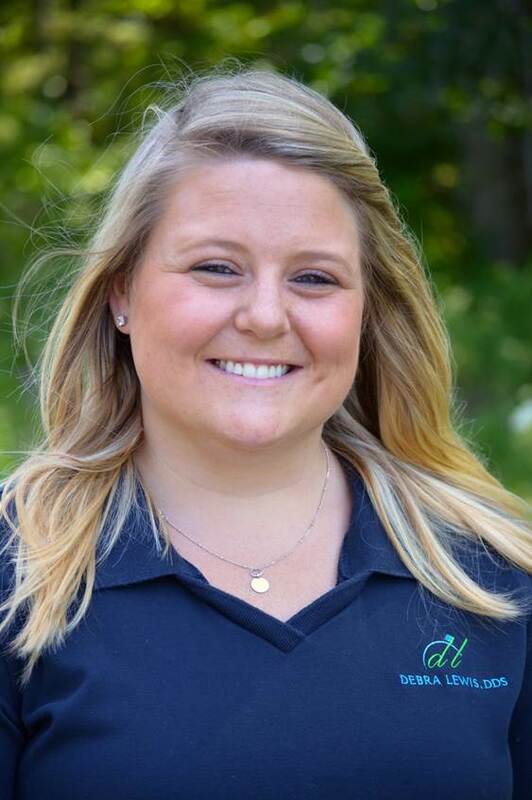 She is a 2013 graduate of Ferris State University's Dental Hygiene program. Paige spends her free time with her friends and family. She enjoys skiing, camping, boating, spending afternoons on the beach at Lake Michigan, and playing with her chocolate lab, Cooper. Kristie Cilman grew up in Northern Michigan. She has over 25 years of experience in Dentistry. Kristie worked as Dr Lewis’ assistant for 8 years before moving to the front desk in 2011. She is the proud mom of 2 sons. 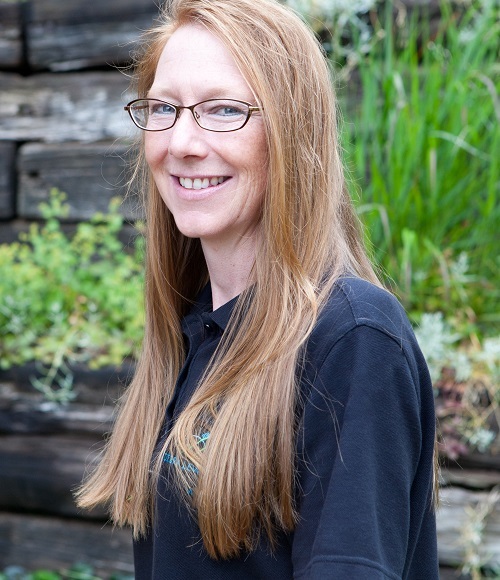 Kristie enjoys spending time with friends, kayaking, camping, fishing and horseback riding. 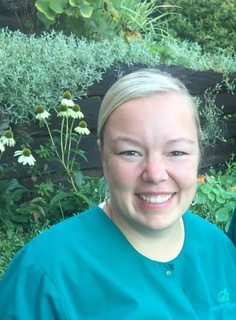 Jammie Hall is a local graduate of NMC with a Registered Dental Assistant license in 2007. From Alaska, she moved here following high school. Married to her sweet husband for 10 years, she is also the proud mom of four little ones and a beloved dog, Zeke. Jammie enjoys the outdoors, traveling, a good book and serving others both locally and abroad.